Art Gallery of Viera will be moving soon and many of your favorite artists are giving their valued customers savings. 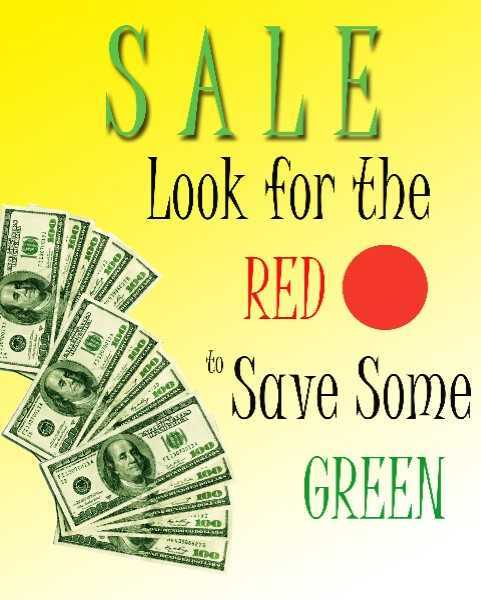 Stop in during the month of August and look for the red dots to save some green! Special selections will be offered during our final reception, August 11th from 5:30 to 8PM. Join us for savings, savory snacks and reflecting on the good times the gallery has had in their current location.